PROF. AARON DEMSKY: Historical Hakhel Ceremonies and the Origin of Public Torah Reading (TheTorah.com). 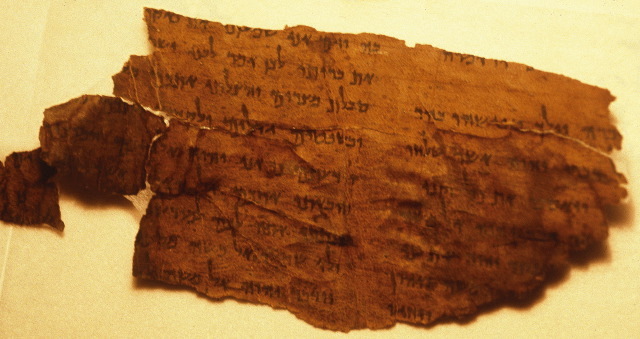 Deuteronomy’s mitzvah of publicly reading the Torah on Sukkot every seven years appears in various forms in stories about King Josiah, King Agrippa, and Ezra the Scribe. The latter’s innovative ceremony served as the model for what became synagogue Torah-reading.